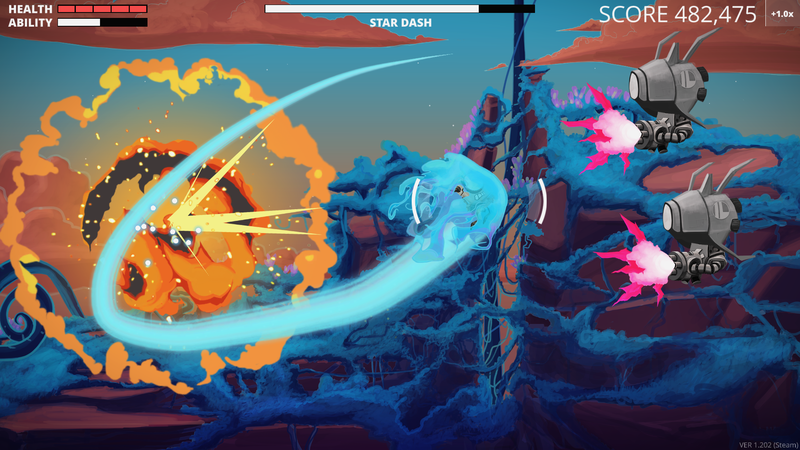 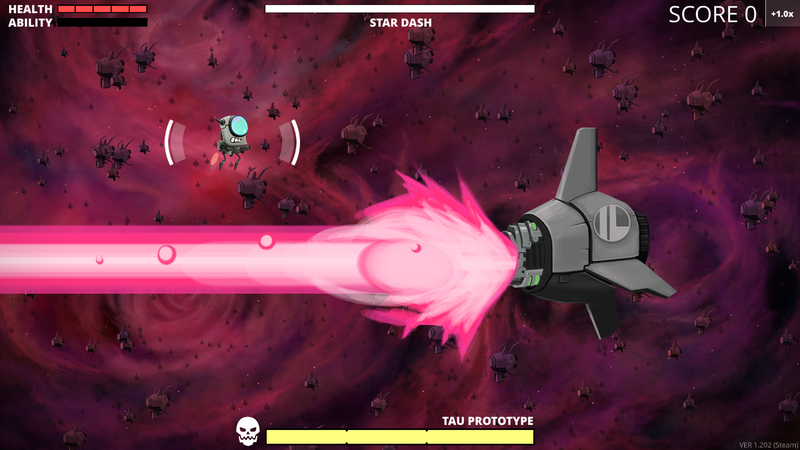 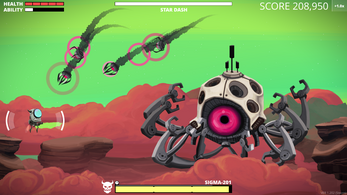 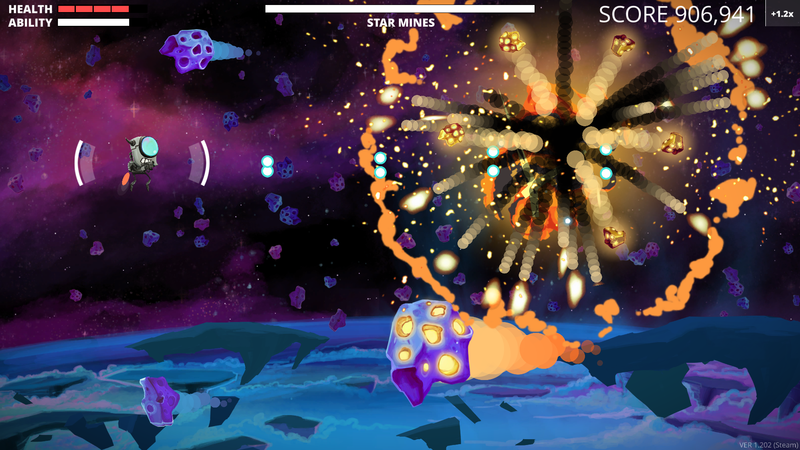 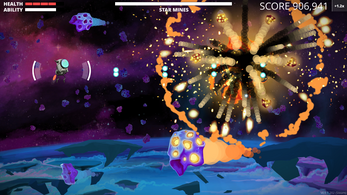 Legacy of the Elder Star is a shoot 'em up for the rest of us. 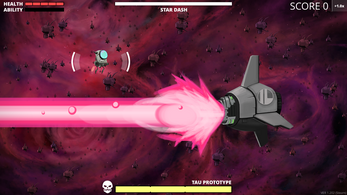 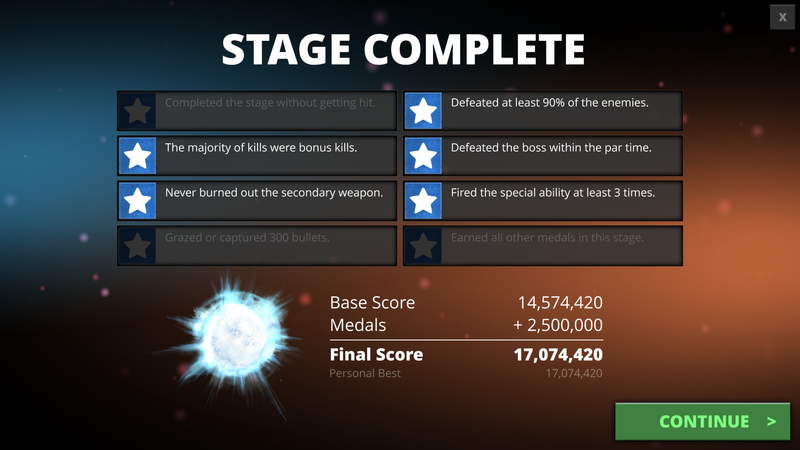 You are the Cosmonaut, an eternal cosmic hero who must shatter the robotic Infinite Legion and rekindle a dying star! 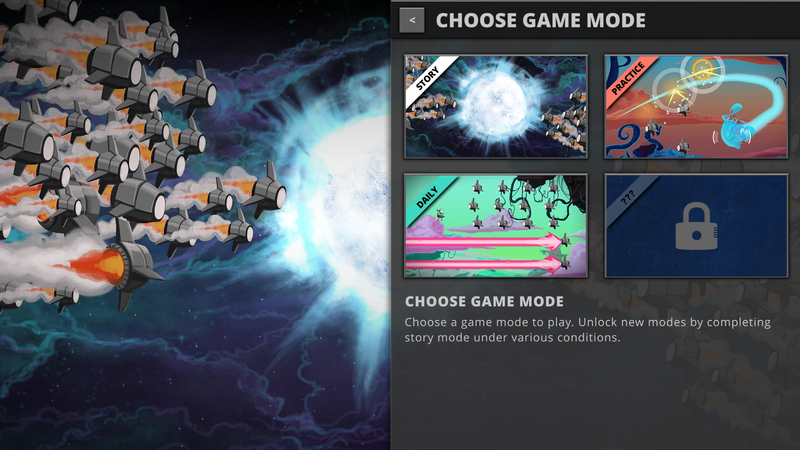 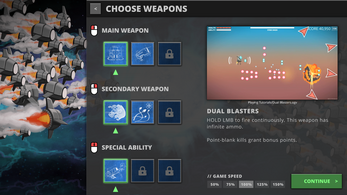 Extensive accessibility options like a colorblind mode, auto-fire toggle, and adjustable game speed are included for gamers with disabilities, or even just those who want a more casual experience. 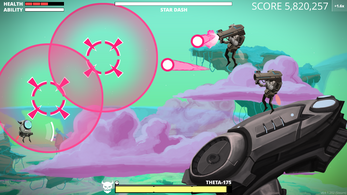 Copyright (C) 2016 Third Helix LLC DBA Kickbomb Entertainment LLC. Kickbomb Entertainment and Legacy of the Elder Star are registered trademarks of Third Helix LLC DBA Kickbomb Entertainment LLC. Much love for Accessibility Options!